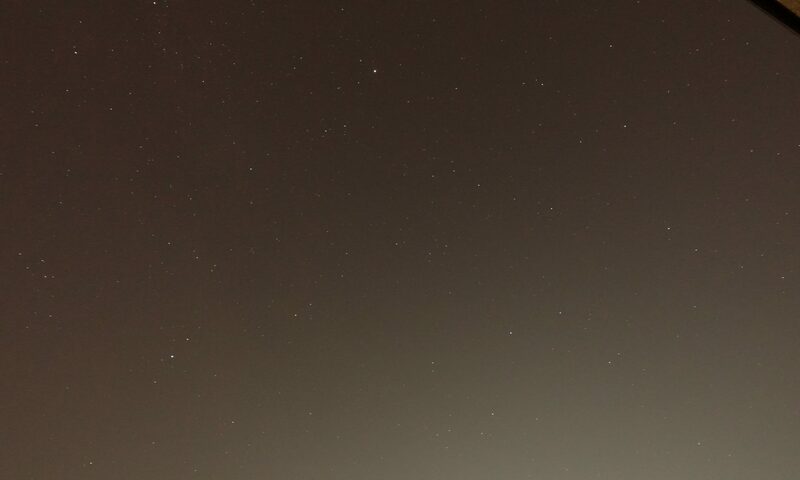 Private blog about e-commerce, cloud, online shops, programming etc. Since some month I have a small program written in C# to get values from Google BigQuery daily and write in to Magento shop via API. It was annoying to start the „exe-File“ every day manually and or have a Windows computer running all the time. 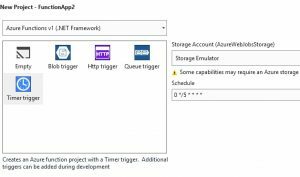 With Microsoft Azure Functions and its Timer Trigger I move all the problems to the cloud – serverless. Surprising easy to create a Azure Function in Visual Studio and deploy to Azure. Started my new blog about my work on ecommerce, online shops, magento, programming with c# and php using cloud service like aws, gc, microsoft azure.